The Home Alone Complete Collection on DVD is on sale for $9.99 at Amazon right now. That's 67% off the list price of $29.99! A great collection to watch with the entire family this holiday season! 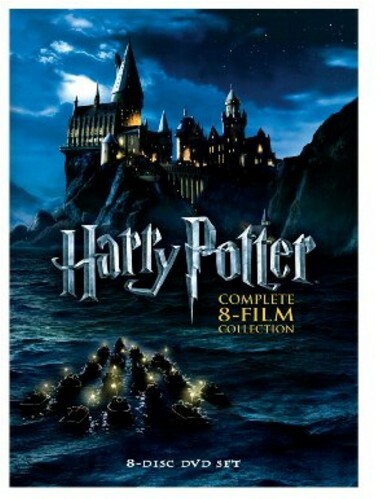 Today only, save on “Harry Potter” film collections, featuring the “Harry Potter Hogwarts Collection,” the “Harry Potter 8-Film Collection,” and the “Harry Potter Wizard's Collection” with exclusive bonus content and memorabilia. This offer is available while supplies last and ends at 11:59 PM (PT) on Friday, November 25, 2016.